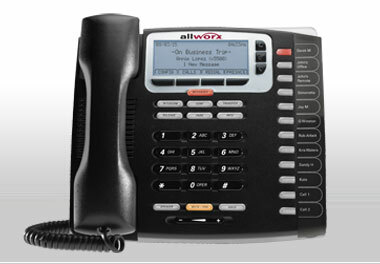 Here at Advantage Business Communications we still believe in putting the customer first. We believe in fast prompt professional service, and in getting the job done right the first time. We know as fellow business owners you are putting your trust in us to take care of one of the most important aspects of your business, your telephone system. 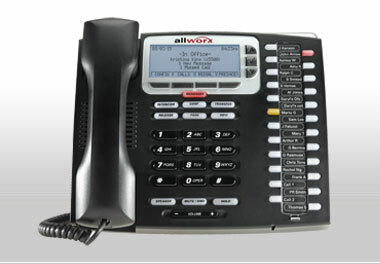 We all know without a good reliable telephone system we can't do business. We appreciate the trust you place in us to take care of that telephone system and your other related telecommunication needs. We strive to earn that trust every day. We are a local company and live right here in the communities we service. We hope that you will let us continue to earn your trust now and in the future. 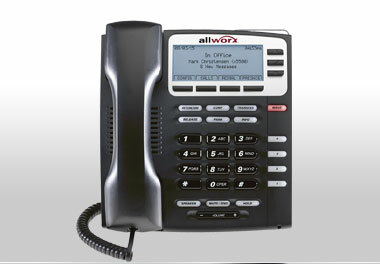 We work on most brands of telephone systems. Here at Advantage Business Communications our motto is, "Customer service is our #1 priority". 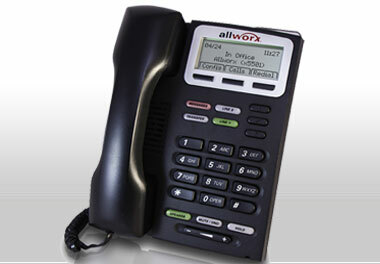 If you need repairs on your current telephone system, just give us a call and we can help. Here is a list of some of the popular brands we work on.